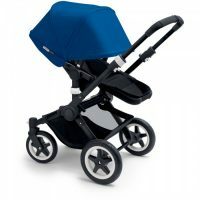 Bugaboo has always been a design company at heart. The Innovation Department, responsible for the development of new concepts and products and counting more than 70 employees to date, is the beating heart and the engine of the company. 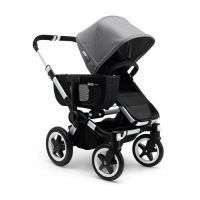 The original pushchair, the Bugaboo Cameleon³, breathes the legacy of 15 years of Bugaboo design. 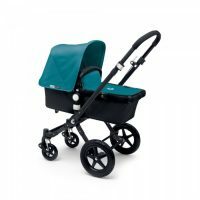 Having evolved over time, the iconic all-in-one pushchair remains unsurpassed with regards to its defining functionalities. 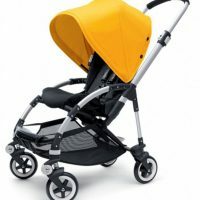 Now all of our pushchairs, including the urban Bugaboo Bee3, the convertible Bugaboo Donkey, the all-terrain Bugaboo Buffalo and the jogging Bugaboo Runner share the same Bugaboo design principles: design and engineering, aesthetics and functionality, form and function, have come together seamlessly.